The first step toward making data more usable is integration. 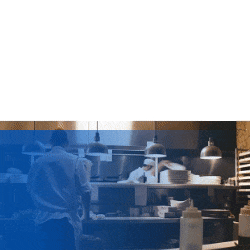 With so many different softwares built to serve different purposes, the hospitality industry is stuck with data silos. This leaves hoteliers struggling to simply manage the data, much less make meaning of it. Take guest acquisition costs. This is just one essential data point among many that should inform sales and marketing decisions. Tnooz’s Sean O’Neill offers an apt metaphor for trying to sort out guest acquisition costs, saying that “at any given moment, you may not know what your tax cost for living in a particular place is. You usually have to pull information from multiple sources to calculate it.”[i] With so many points of distribution that have variable fees, it is still highly improbable that any hotelier has an adequate system for determining the true cost. Without this information, informed decisions are out of reach. This idea applies to the whole of data. 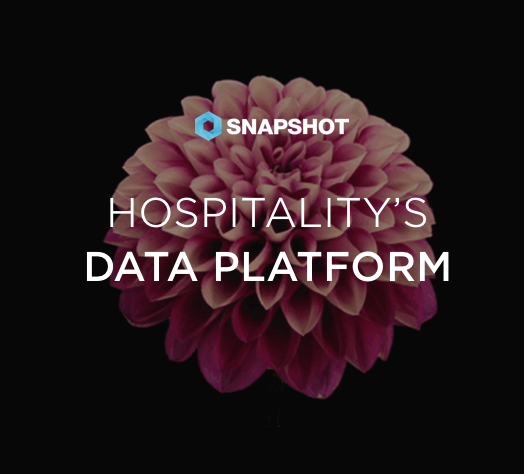 Most in the hospitality industry are scrambling to make sense of silos of data; however, if it is properly integrated into dynamic dashboards, apps and so on, it becomes instantly more usable. This technology exists, but it will get smarter (i.e., more useable) and, as a result, will see more widespread adoption. Those that adopt will find they have a competitive edge in the speed and accuracy of analysis as well as decision-making. In his critique of big data Colin Nagy notes, “Data should be in service to the human touch, and allow the front line to over-deliver consistently. The fewer moving parts to make this happen, the better. Because let’s face it, complexity often means lack of adoption and sometimes trying to pop a figurative wheelie fails miserably (and wastes money).”[ii] We couldn’t agree more. The only thing as important as guest service is making sure that this service makes money. While growth in the volume of travelers isn’t anticipated this year, growth in spend among those who are traveling is expected. This is a big opportunity. As the industry moves from a revenue model based on an individual room to a model based on the value of the guest, data about guests and about other forces outside of a property’s control—weather, events, competitor rates, etc.—must be integrated for maximum revenue management opportunities. Thus far, the hospitality industry has relied “solely upon property management systems (PMS) and central reservations systems (CRS) to set business rules, yet these tech platforms fail to leverage a growing number of data sources required to manage increasingly volatile demand in most hotel markets.”[iv] Recognition of this fact is the first step toward addressing it. Now big data will follow with the tools to make revenue management more effective by helping hotels integrate internal and external data. In 2016, the industry lost its collective mind over chat and bots. In 2017, this trend will evolve beyond simply consumer-facing bots that help travelers during the booking process. Internal communication, file and data sharing, and more will be done on chat, improving the way hotels communicate and run their businesses. In fact, this form of communication will be the glue that ties all hotel software together, drastically improving internal communication and data accessibility. It’s hard to be intimidated by Polly the poll bot, right? 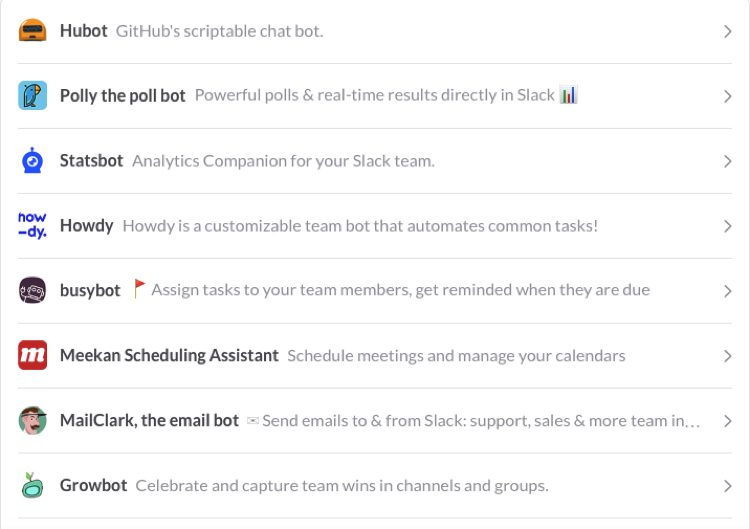 Right now, bots mostly improve internal communication or help execute on some basic customer service requests through FB Messenger and WhatsApp. In the next year, expect wider adoption of bots in the industry to improve both guest communication and staff communication, both of which can improve the guest experience tremendously. Mobile is everything this year. I could flood you with statistics on mobile usage, but I’m guessing you understand by now that not only do consumers spend more time on mobile than on desktop, they are also researching and booking on mobile. They carry around their devices while they’re on the road and in their room and in the restaurant and at the bar. And like it or not, mobile communication is, in many ways, faster and more effective from an operational standpoint. When it comes to big data, going real-time and mobile is essential to ensuring that multiple people on a property have the same access to the same high-level data at the same time for informed guest service and the best strategic thinking. This is the year when we will finally see data start to become more manageable and, as a result, we will begin to see a greater ability to customize the data to serve specific purposes. The hospitality industry has only just begun to understand the scope of what is available to them—to harness the data if you will—and the savvy next step is to begin to do valuable things with it. This “doing valuable things” will become easier as our industry works to de-complexify big data in 2017. [i] Kalibri Labs Points Hotels Toward the True Cost of Guest Acquisition. Tnooz. June 2016. [ii] Nagy, Colin. Why Simple In Travel Can Be So Much Better Than Big Data. Skift. June 2016. [iii] The Future of Personalized Marketing in Travel. Boxever + Skift. 2014. [iv] Staying Ahead of the Curve: A Tech Checklist for Hotel Revenue Managers. Skift. June 2016.